This breezy lace top is perfection. It checks ALL the boxes! 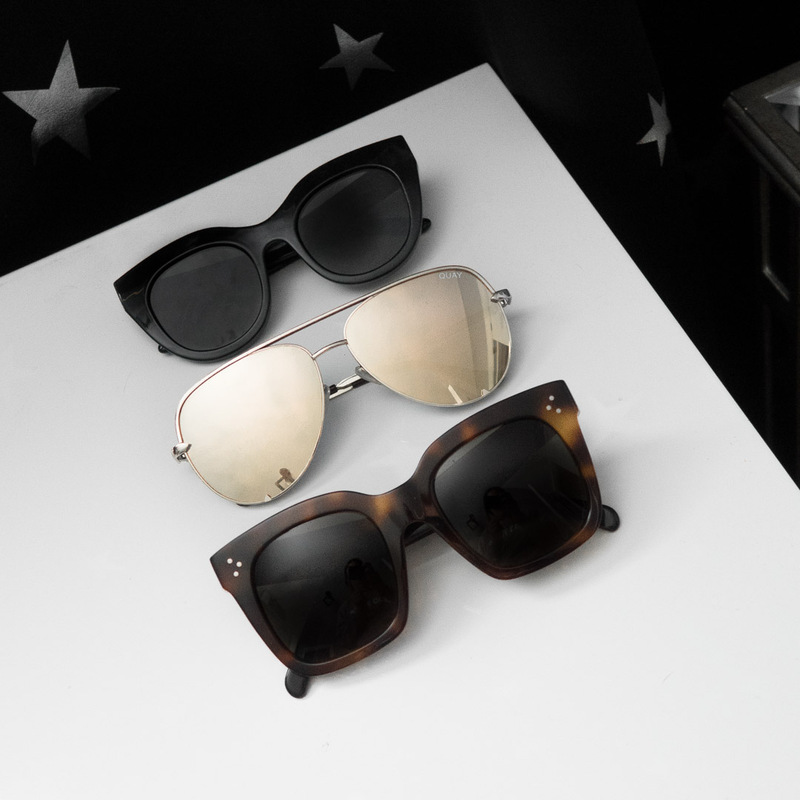 It’s no secret that I love a good pair of oversized sunglasses. 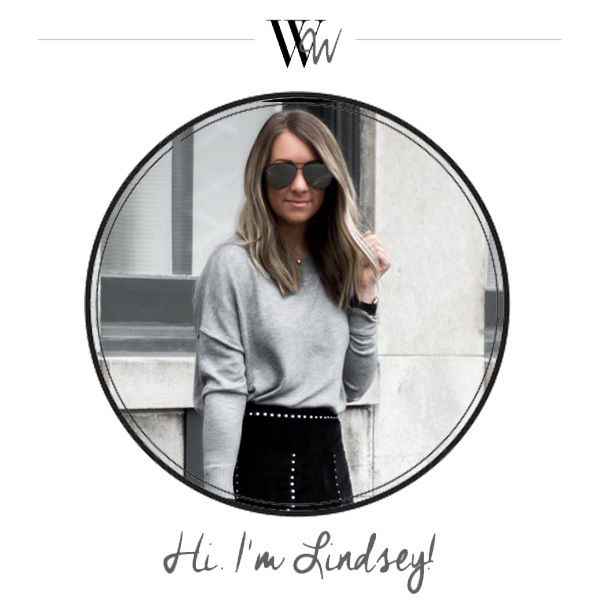 So, today I am breaking down the details on my favorites for you! Bored of cocktail dresses? Try a black jumpsuit. It’s a great alternative to have in your closet for so many events and works for weddings too! It’s about that time again. 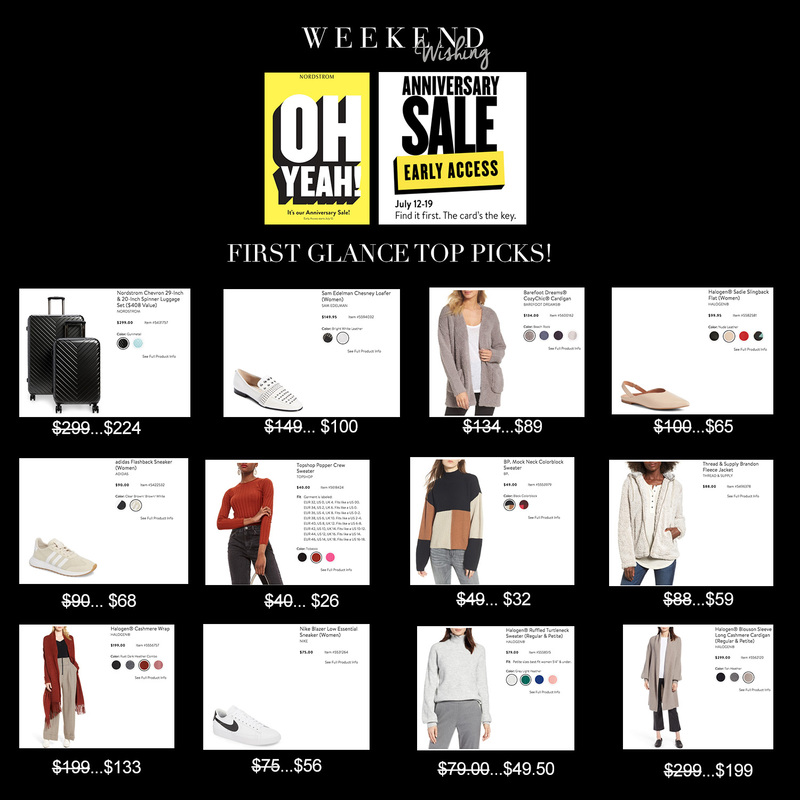 About time for the best sale of the year.. the Nordstrom Anniversary sale! It’s right around the corner, so I am breaking down all the details for you here. My honest tips, tricks and my favorite picks from my first glance at the catalog.